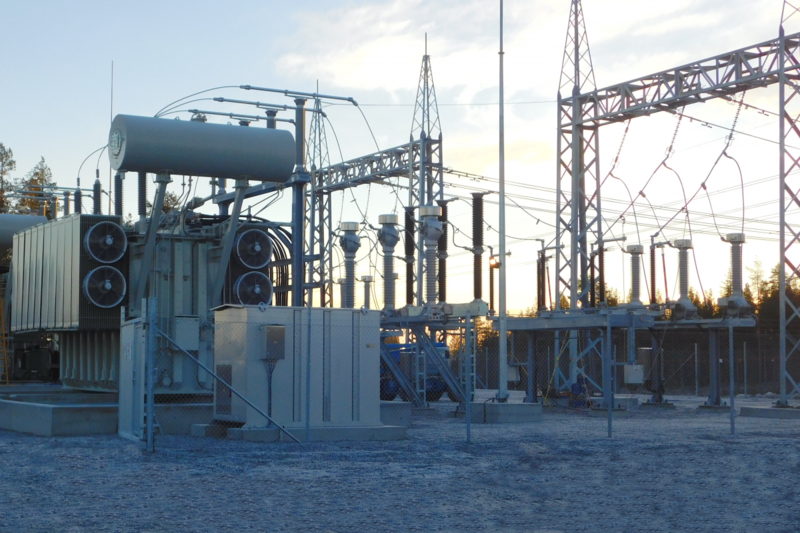 After WT Energiesysteme had already put Gråberget substation into service in August 2018, Kilberget substation followed suit in November of the same year. We are proud to say that the results of our work justify the trust the client placed in WT E’s. Both power transformers were put into service in due time. We are grateful for our customer’s confidence in us and wish MB ETT an unobstructed operation in the future.